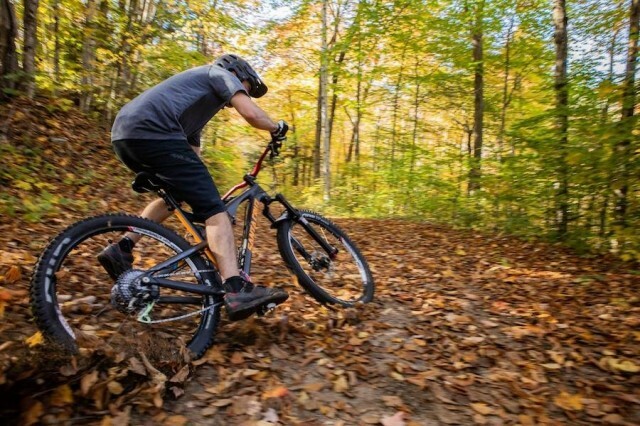 As an amazing winter at Loon is in full swing, the New Hampshire resort is already looking ahead to the coming months with plans to break ground on a network of lift-accessed downhill mountain biking trails. Starting April 1, four seasons of White Mountain adventure can be yours with the new Access Pass. And summertime work will also include significant snowmaking efficiency improvements. 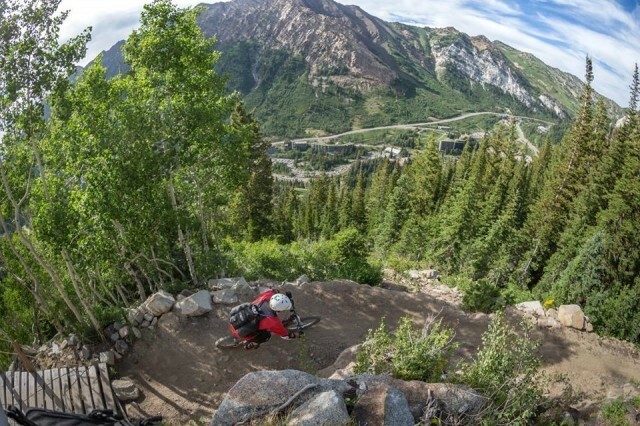 Pack up the bikes, boots and boards and head to Aspen for a Memorial Day weekend of dirt and SNOW! 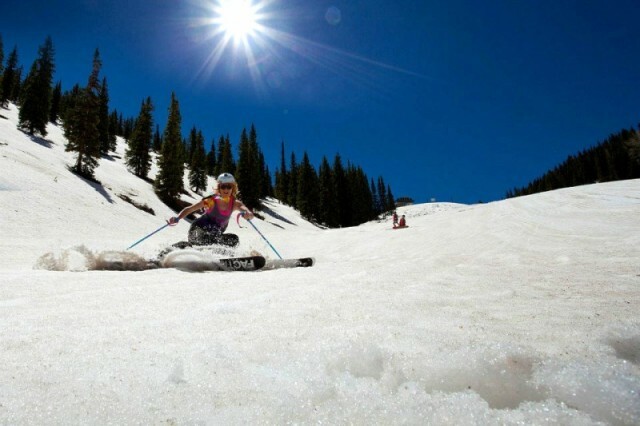 Aspen Mountain will officially kick off the summer season again this year with skiing off the top of Ajax. It took five years of planning and several months of earth moving, shoveling and raking, and you can ride them this weekend at Whitefish Mountain Resort. 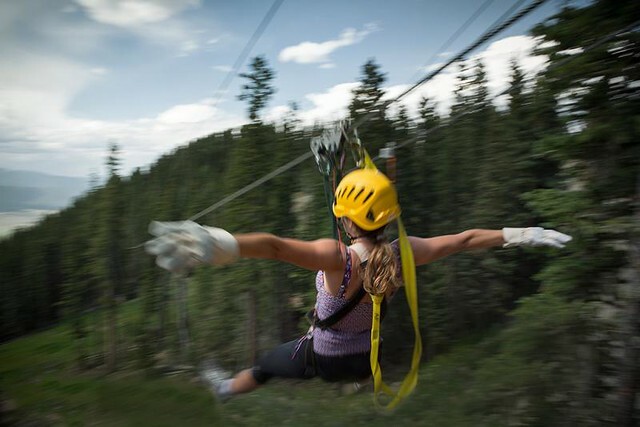 With a strong winter season behind it, Angel Fire Resort takes a short breather before putting on its warm-weather outfit. Crankworx, one of the biggest mountain biking competitions in the world rolls into Les Deux Alpes, France July 9-15, 2012.